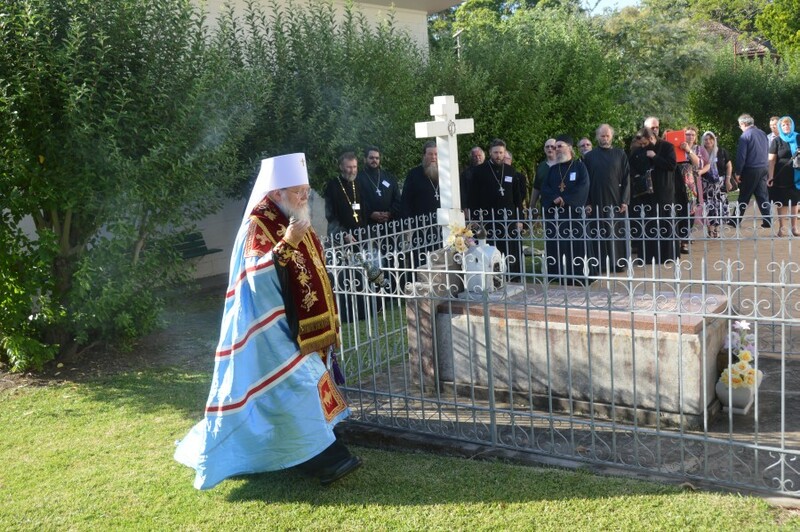 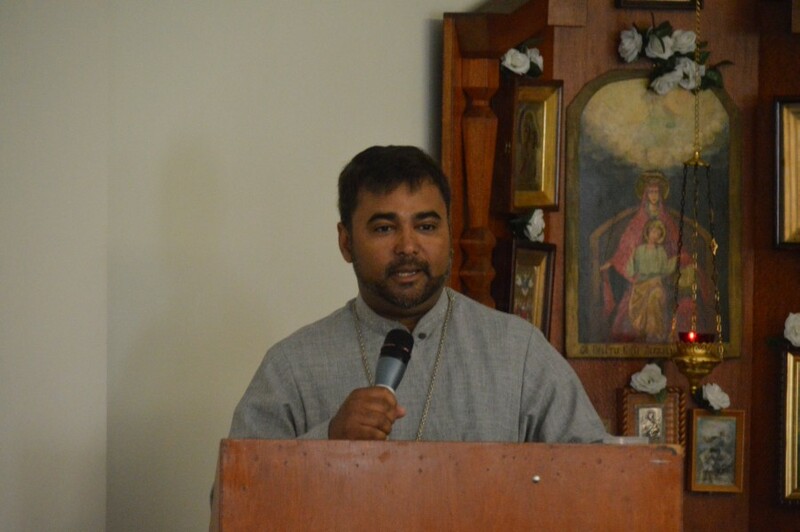 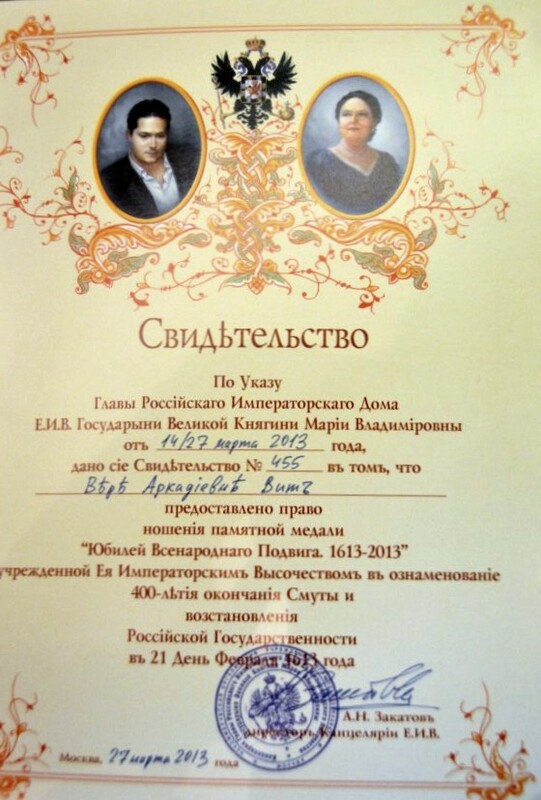 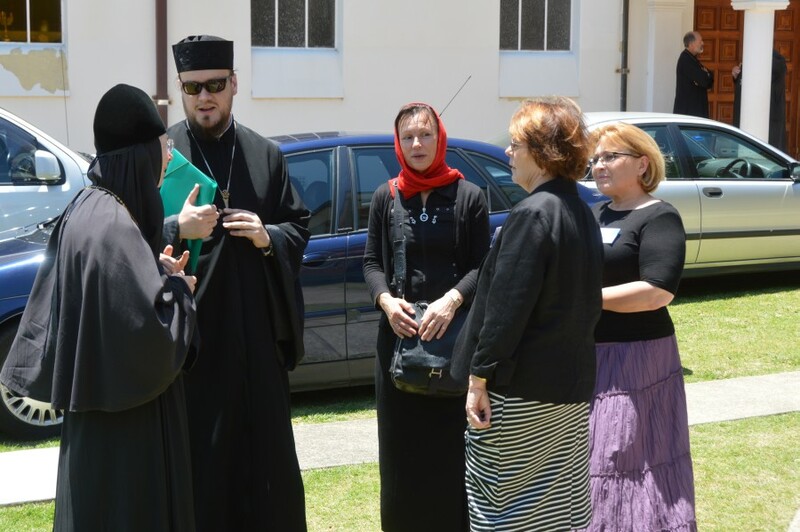 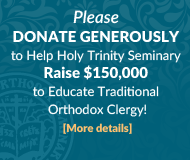 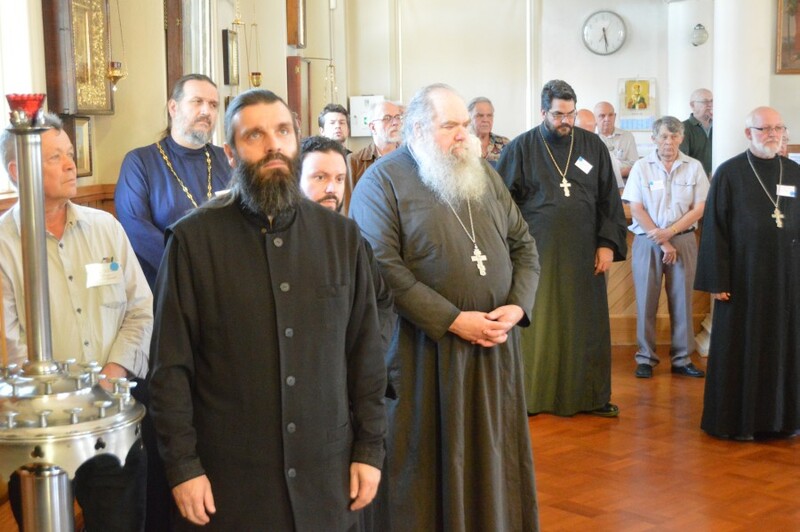 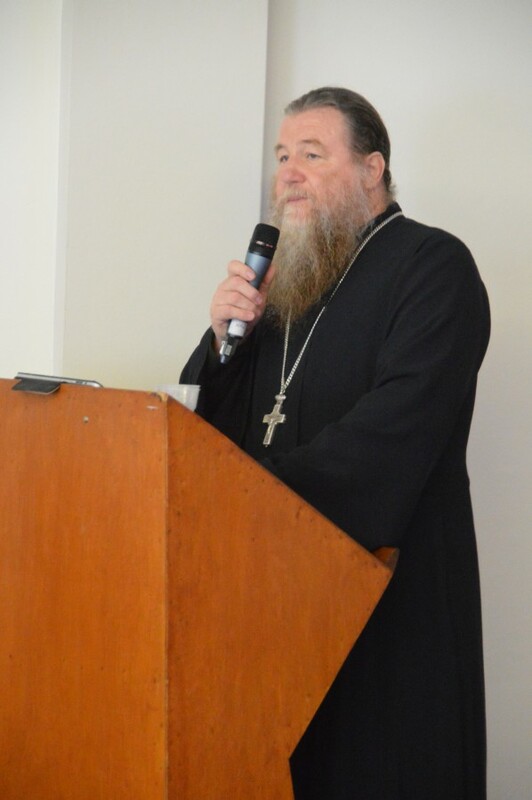 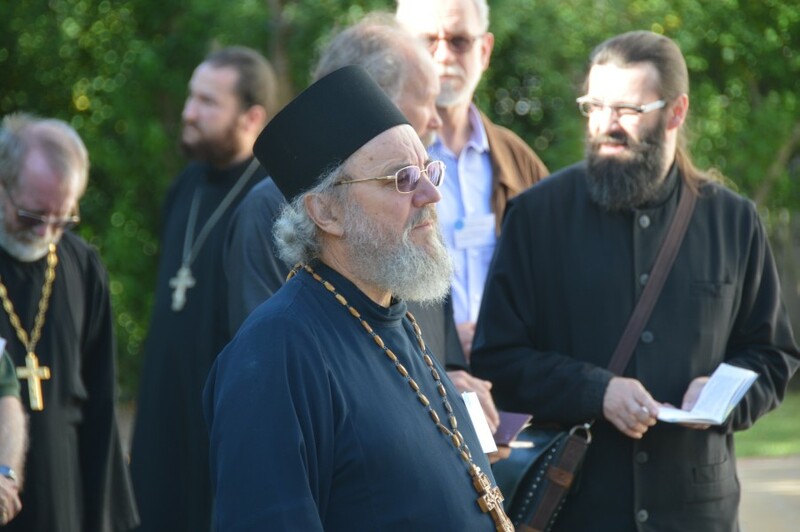 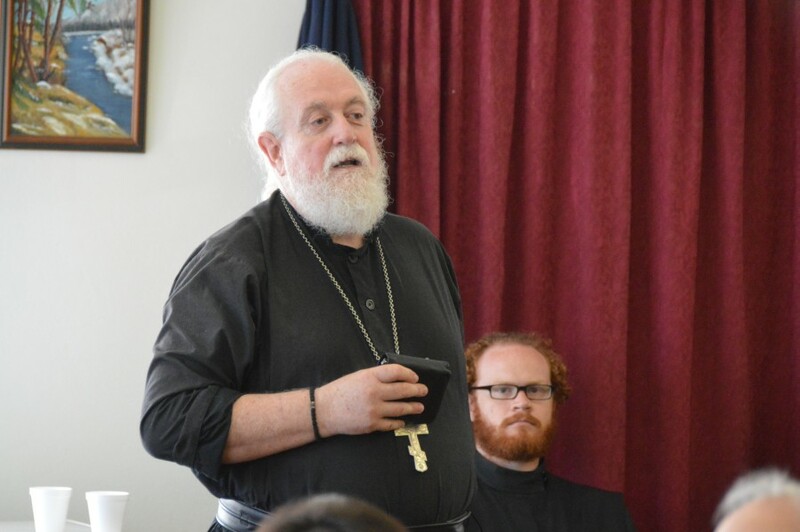 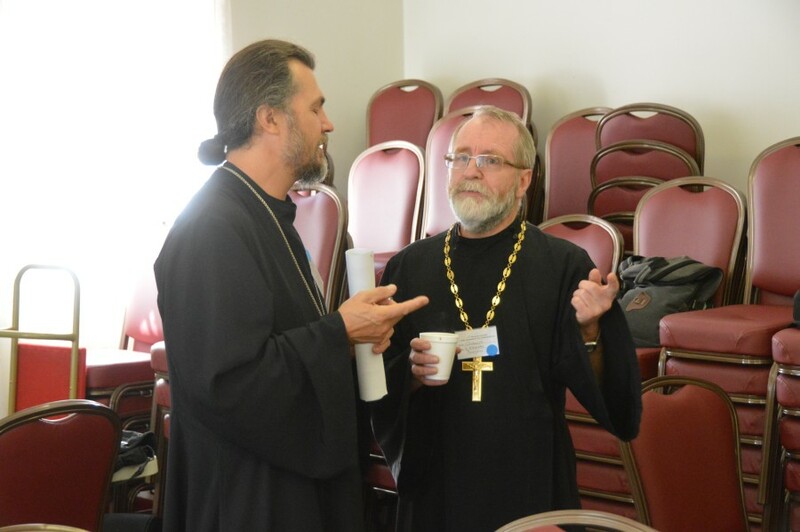 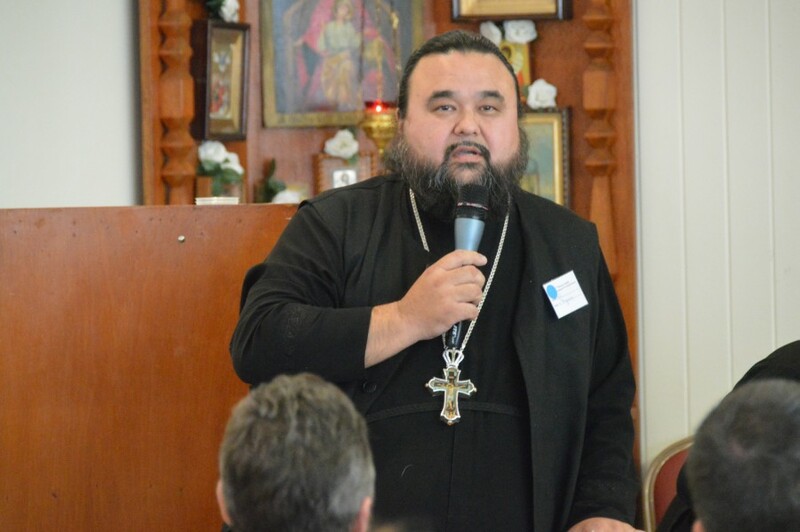 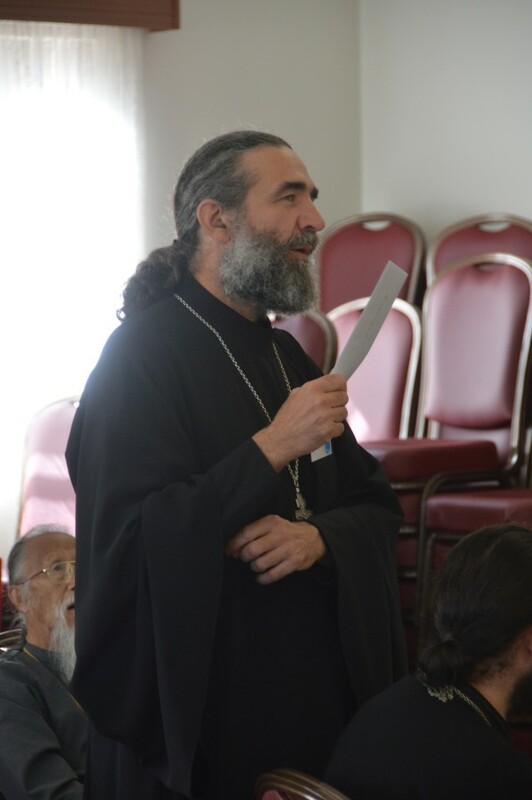 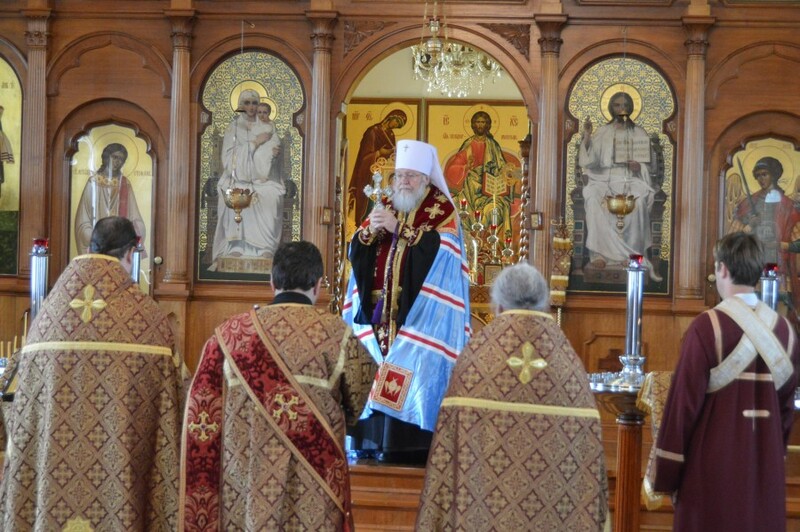 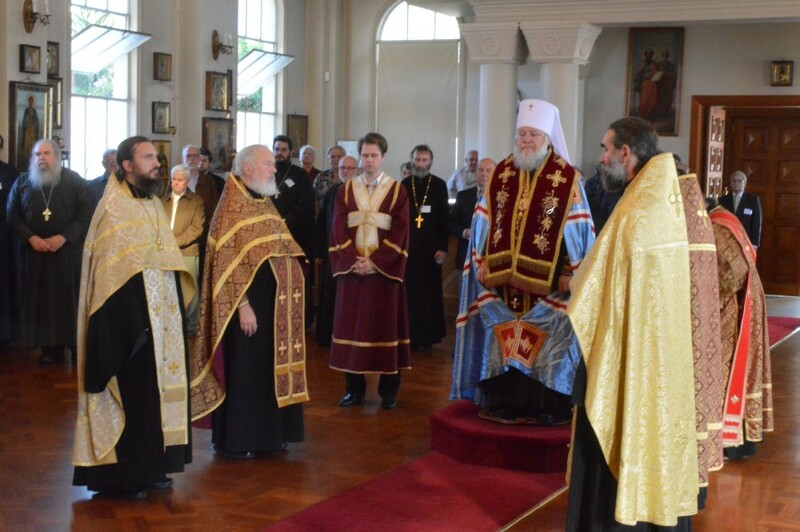 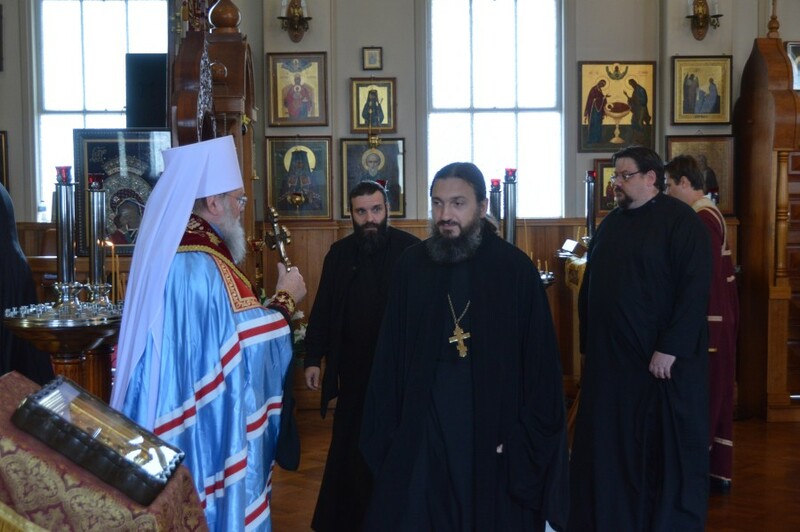 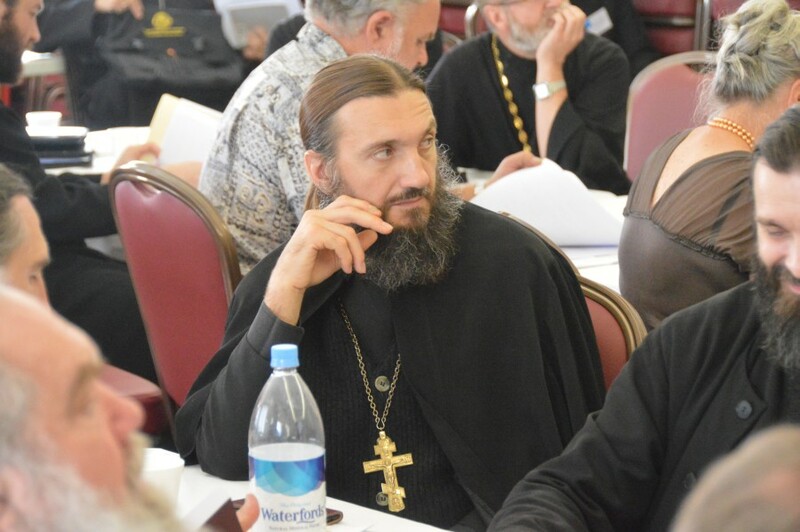 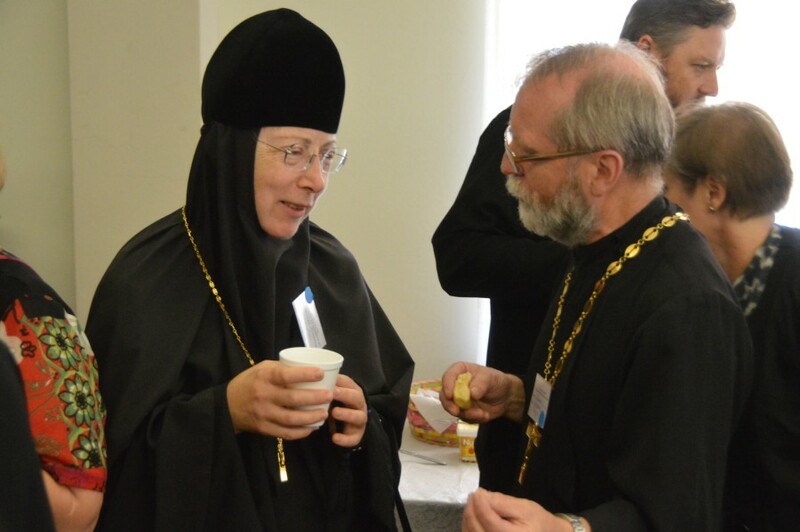 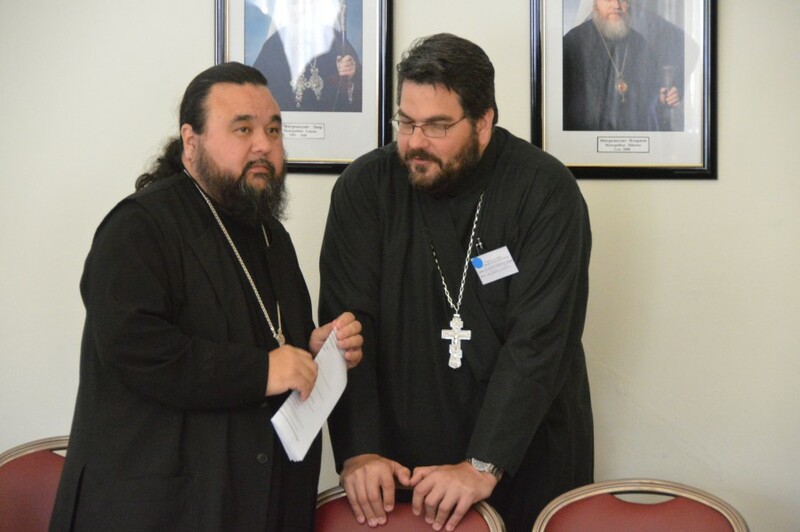 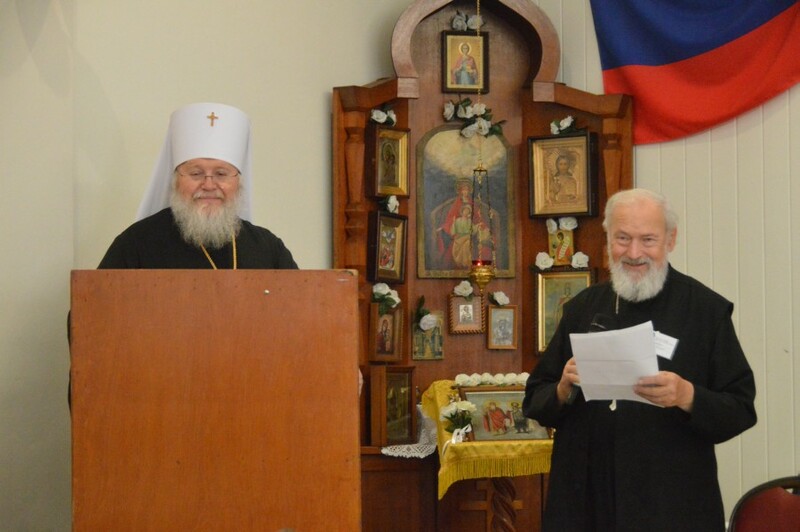 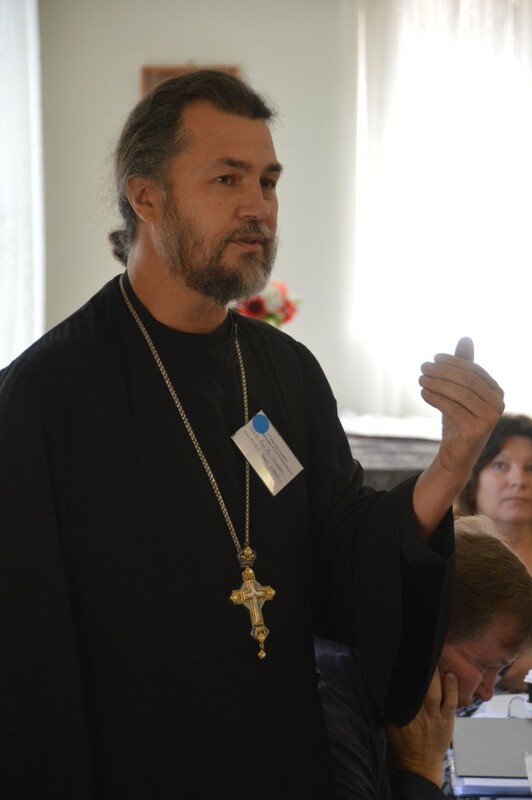 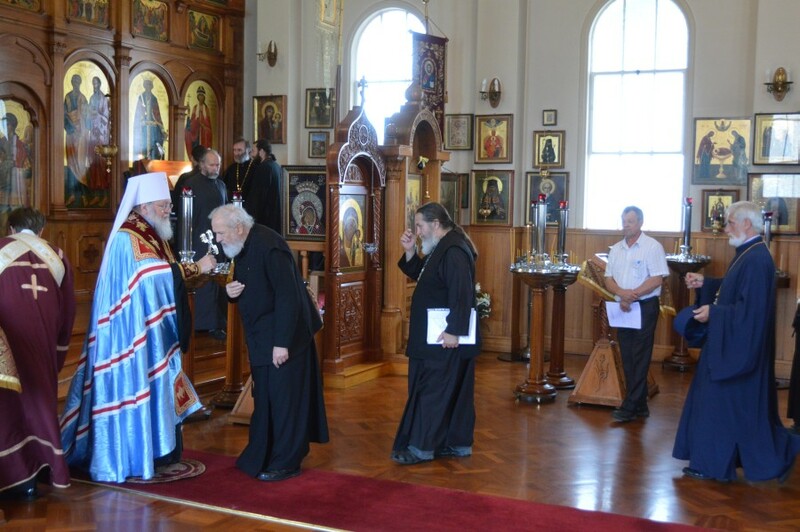 We welcome the possibility of a Vicar Bishop being appointed in the future, but are truly gladdened to have His Eminence, Metropolitan Hilarion, as our Diocesan bishop. 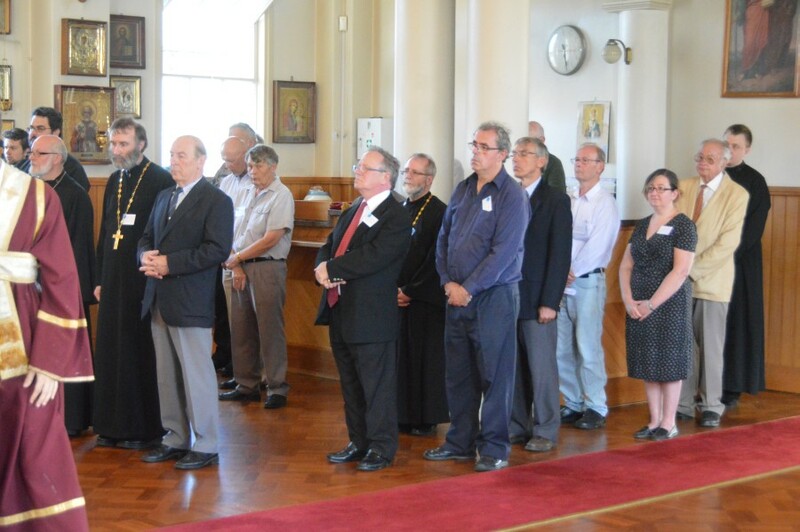 Our Assembly is mindful of the changes in legal regulatory attitudes of government authorities and acknowledge with gratitude the work of the Diocesan Council who has shouldered the burden of appropriately responding to all the new regulations. 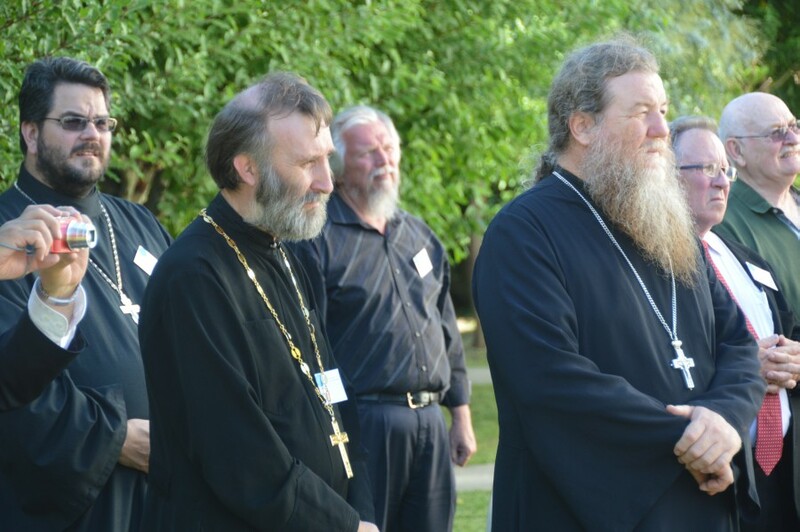 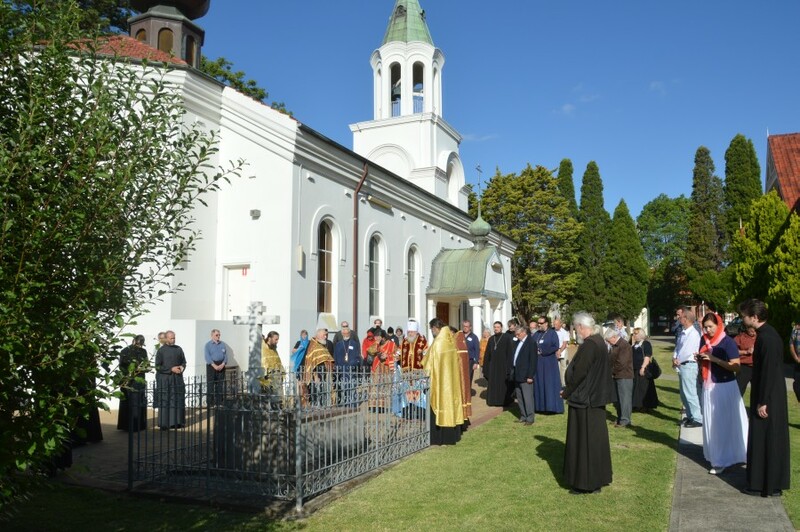 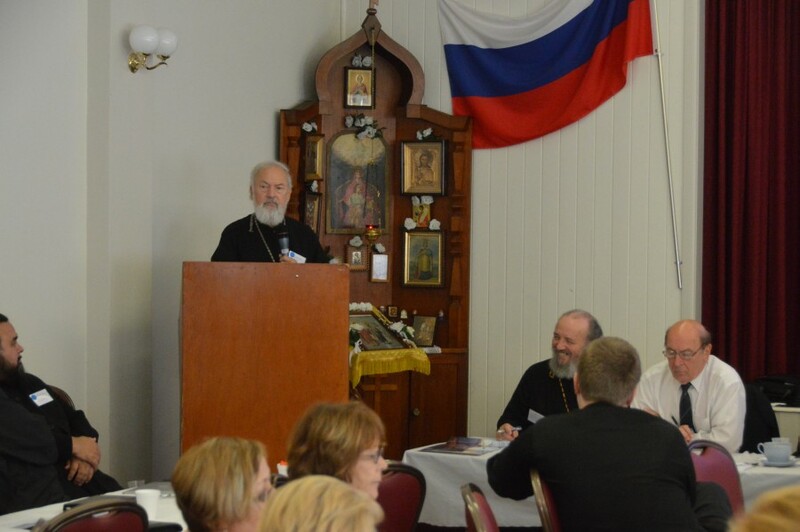 The results of these labours have produced fruits which are both beneficial to the life of the Church in society and in accordance with the spirit and teachings of the Holy Fathers. 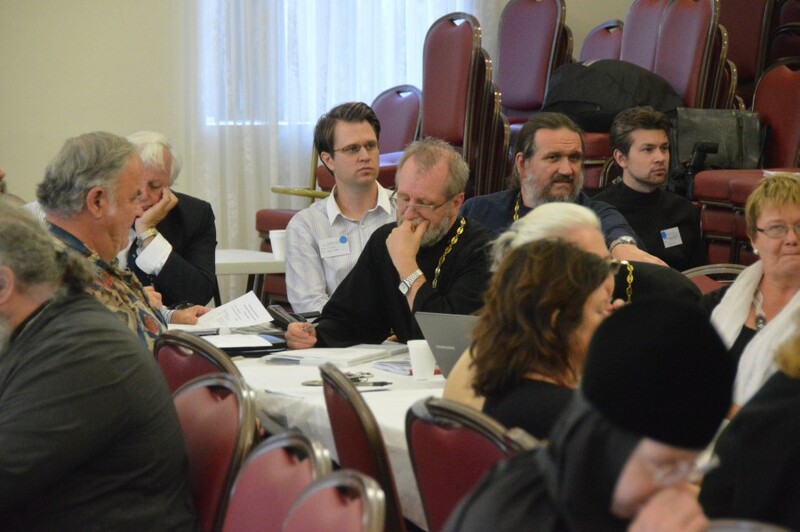 The Assembly reaffirms its commitment to the protection of children and the vulnerable in our care. 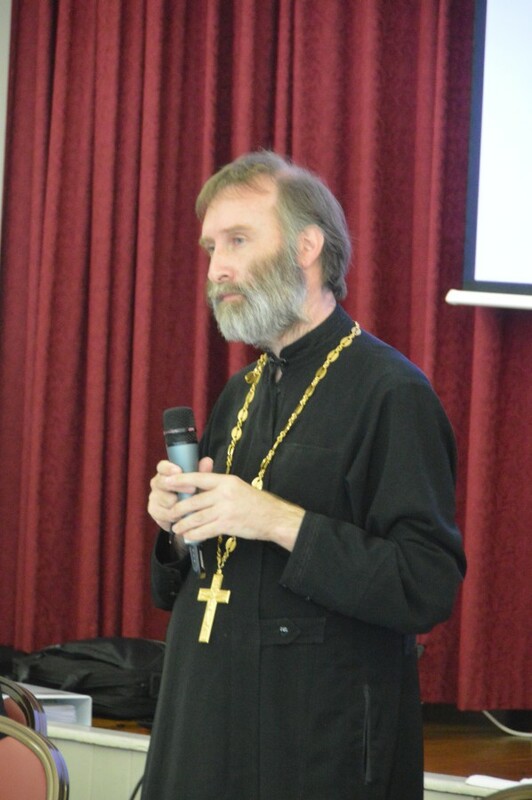 It is Diocesan policy that police checks and working with children checks be undertaken by clergy and church officials as a prerequisite for holding any office in the Diocese, and this assembly expects parishes, monasteries and Diocesan schools and institutions will adhere strictly at all times to the civil law and to Diocesan guidelines in these matters. 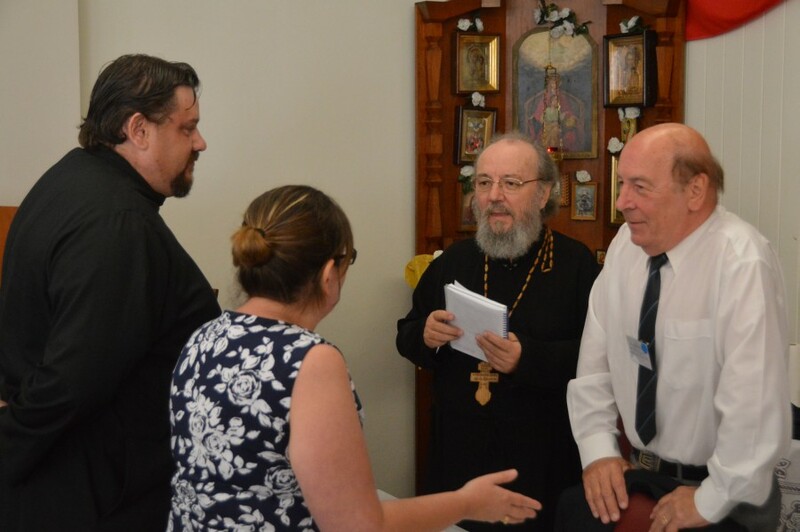 It has been decided to establish a sub-committee of the Diocesan Council to audit risk and compliance with government and Diocesan regulations by parishes and to provide recommendations to the Council on any actions required. 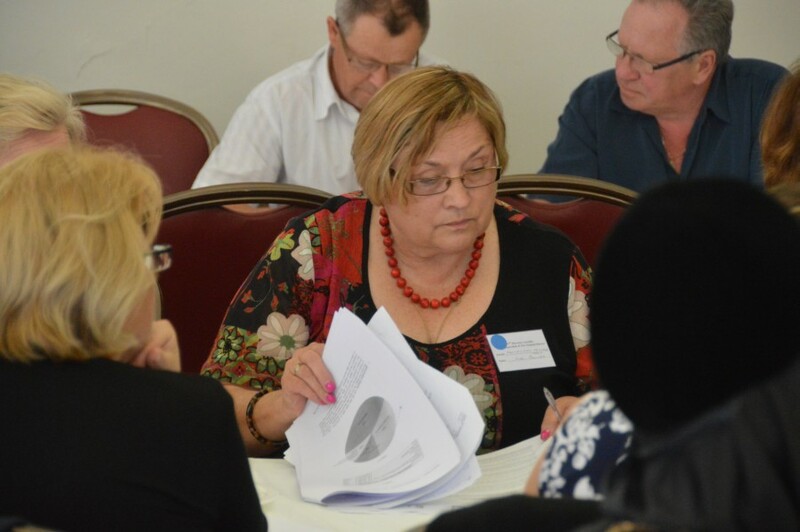 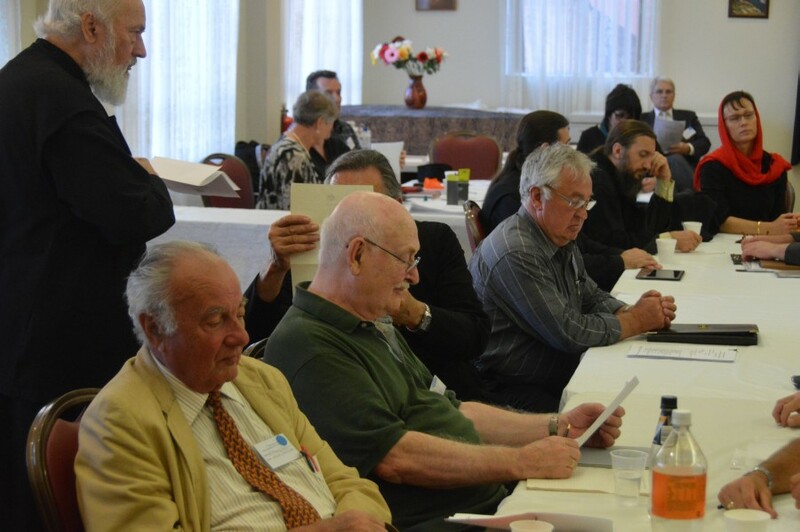 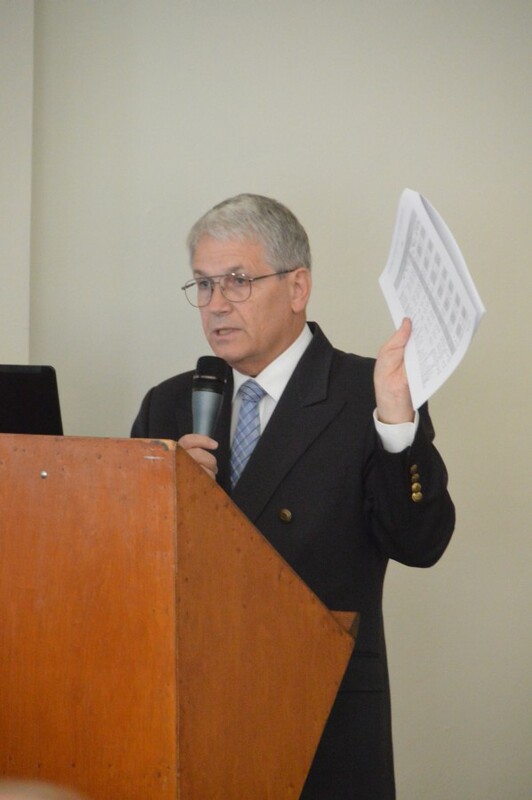 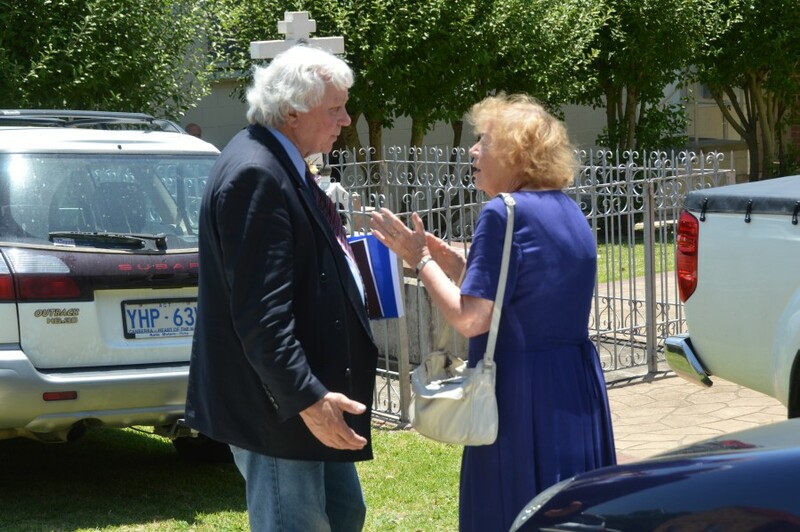 Furthermore, as part of its governance and risk management framework, this Assembly instructs the Diocesan Council to establish and maintain a register of declared interests in non-Church organisations by clergy and by parish and Diocesan officials. 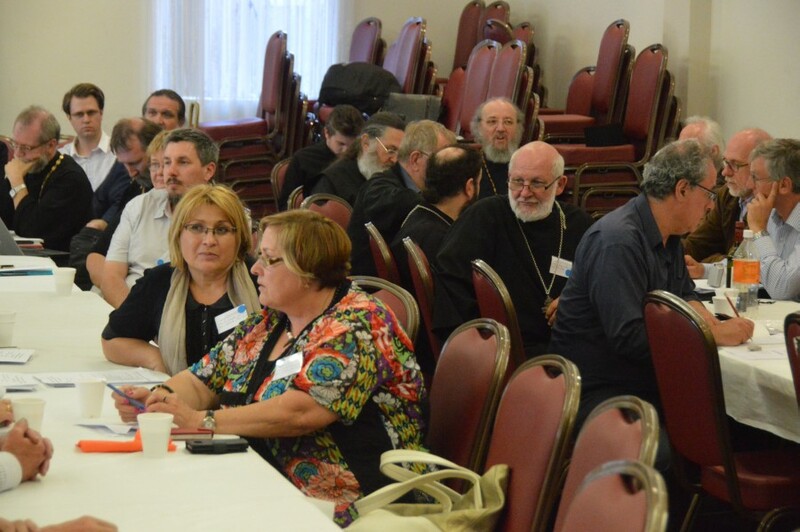 Also, the Diocesan Council is to develop a clear set of guidelines of organisations that may be in conflict with the canons of the Church. 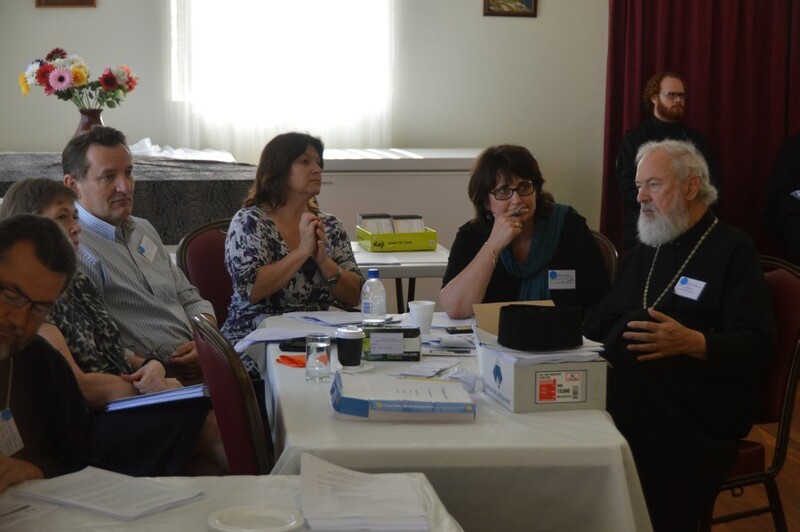 The Assembly has endorsed the Diocesan Strategic Plan for 2013 and onwards, and thanks all those who have worked on its formulation. 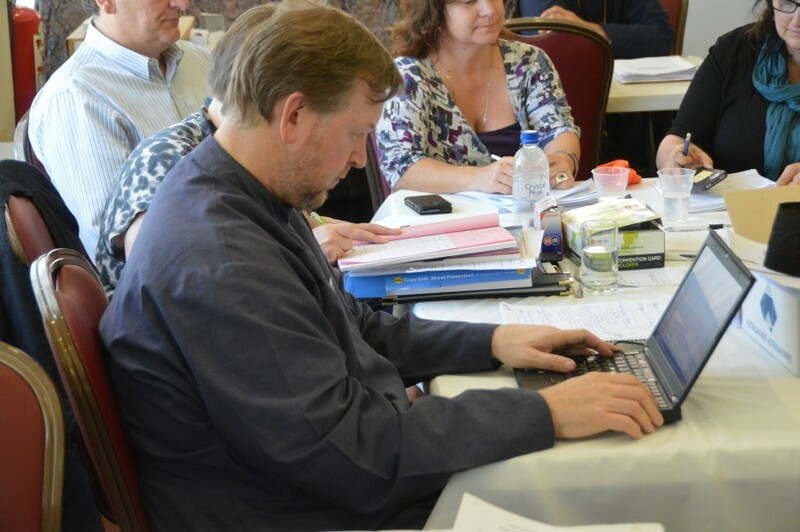 This document is a work in progress and will continue to be developed. 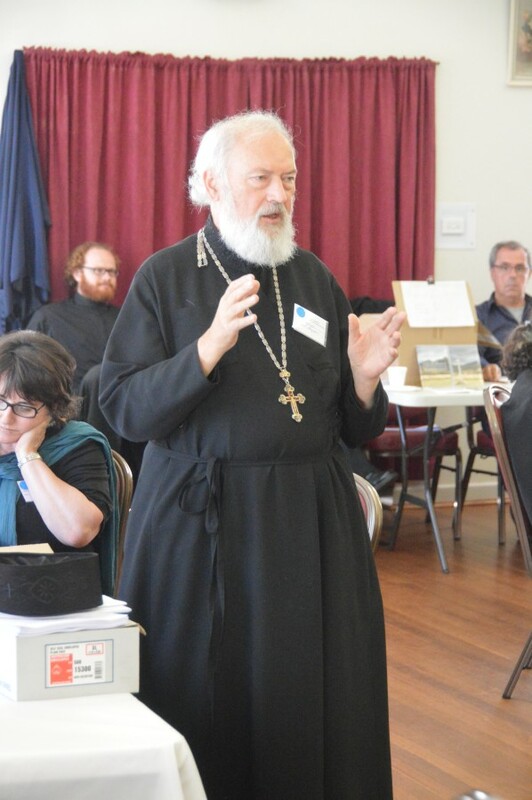 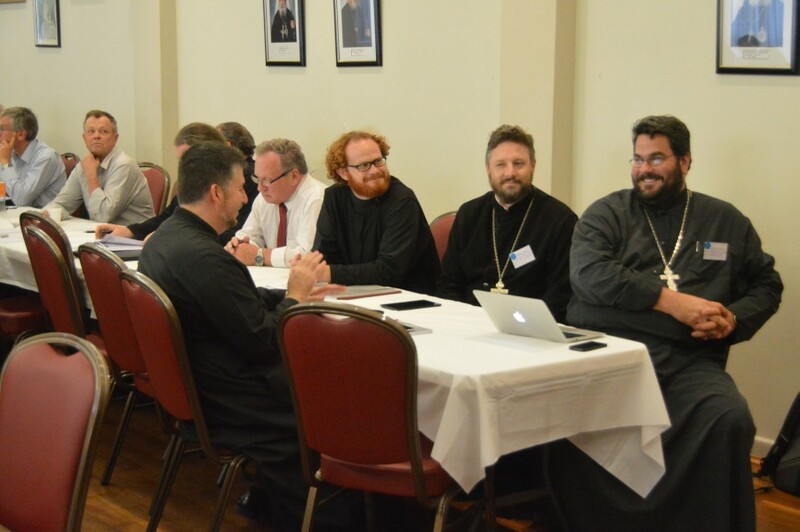 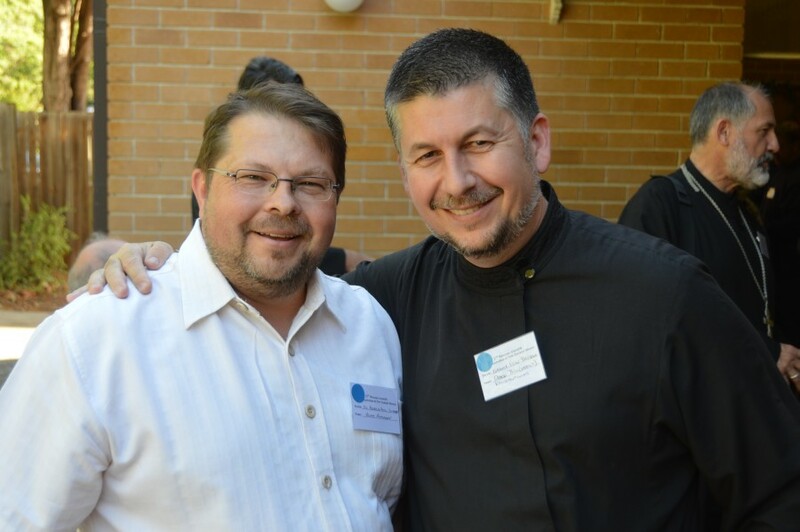 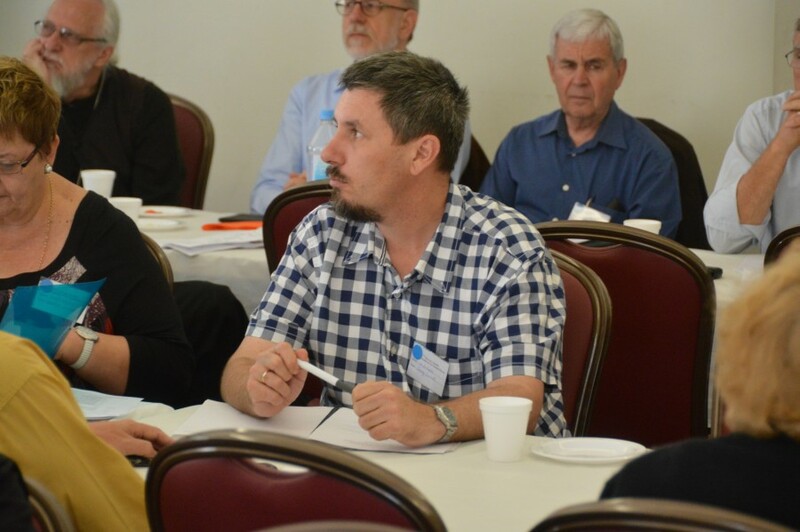 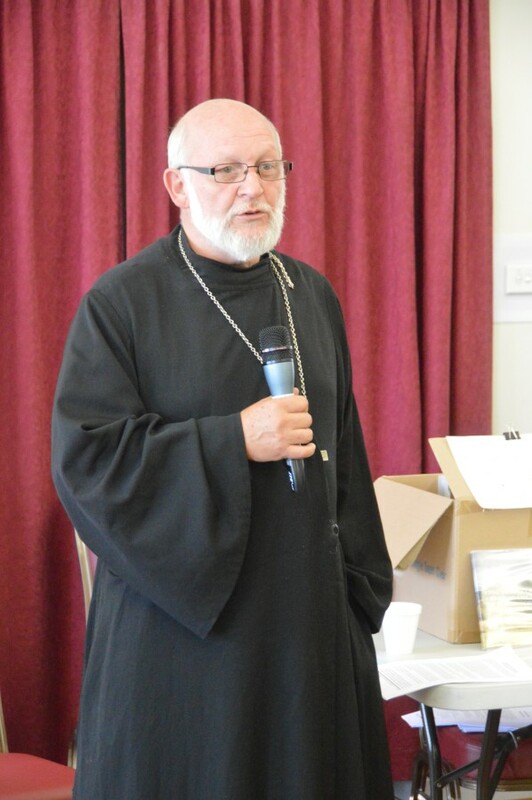 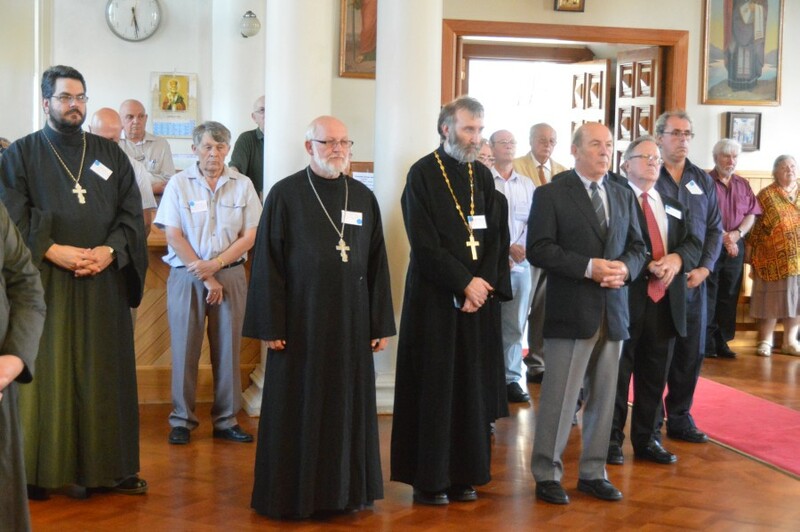 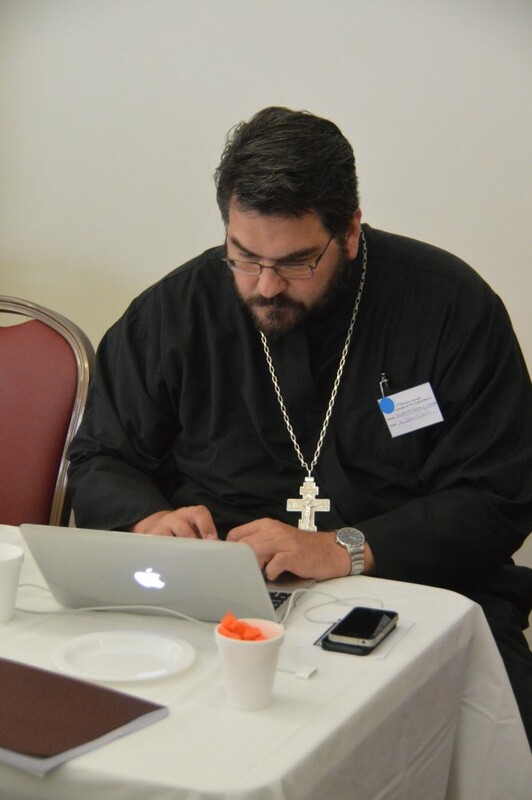 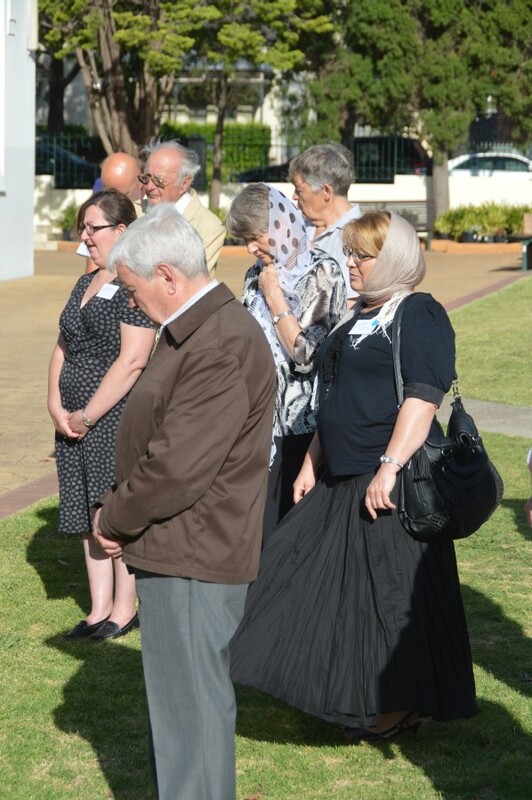 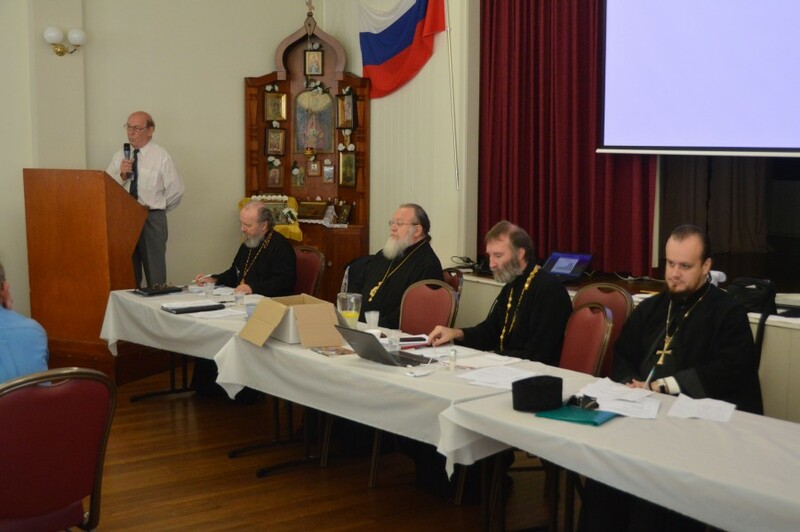 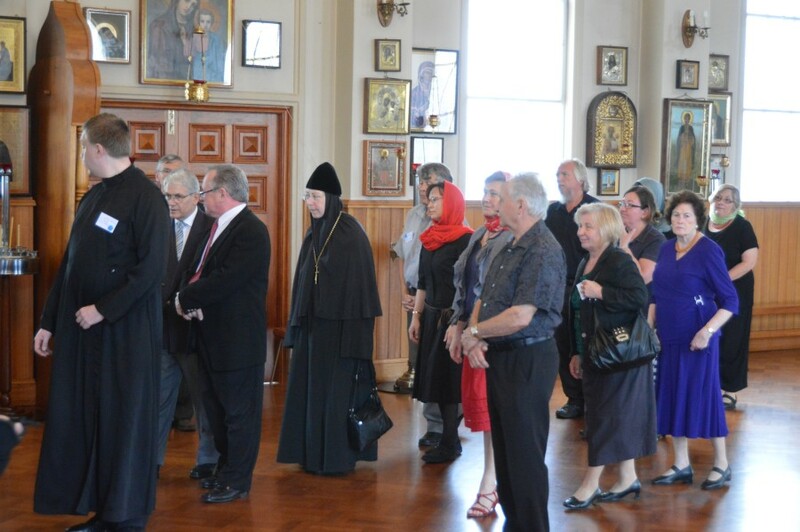 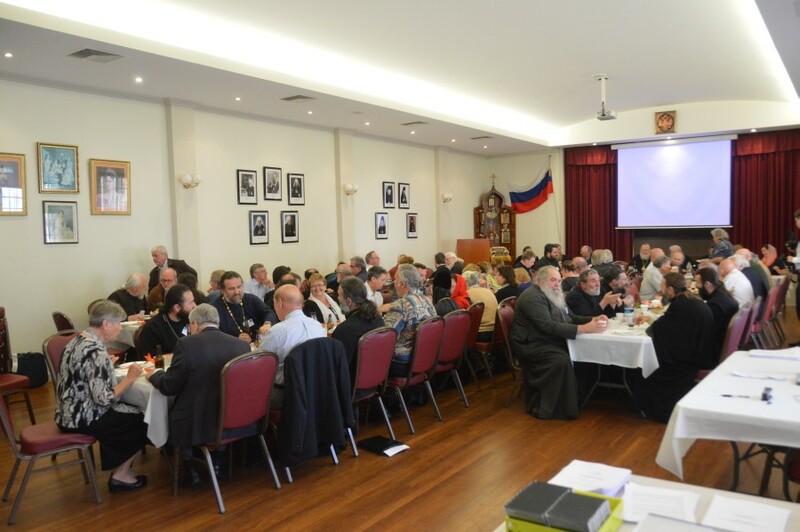 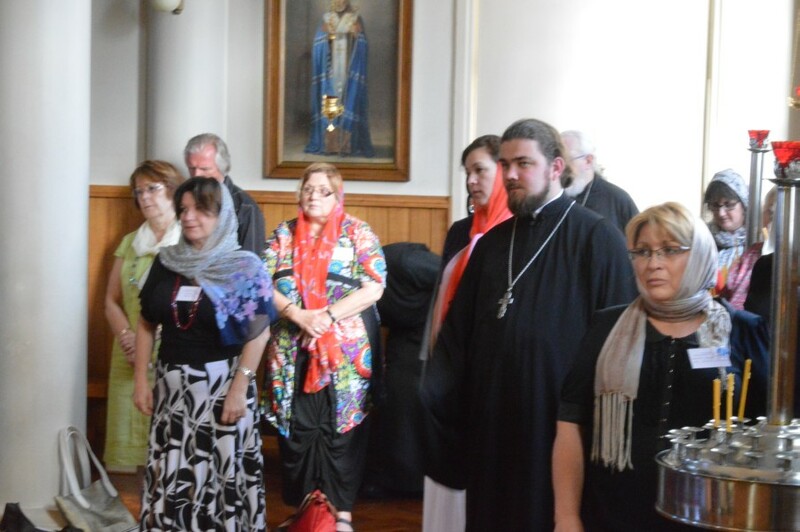 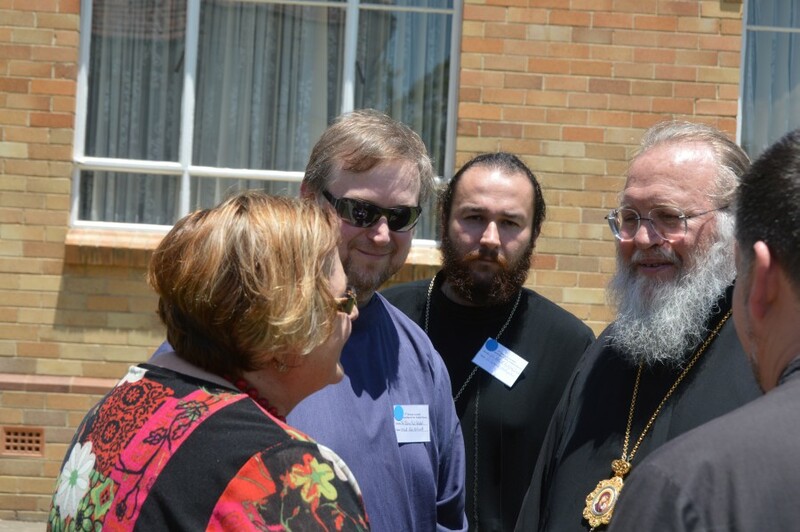 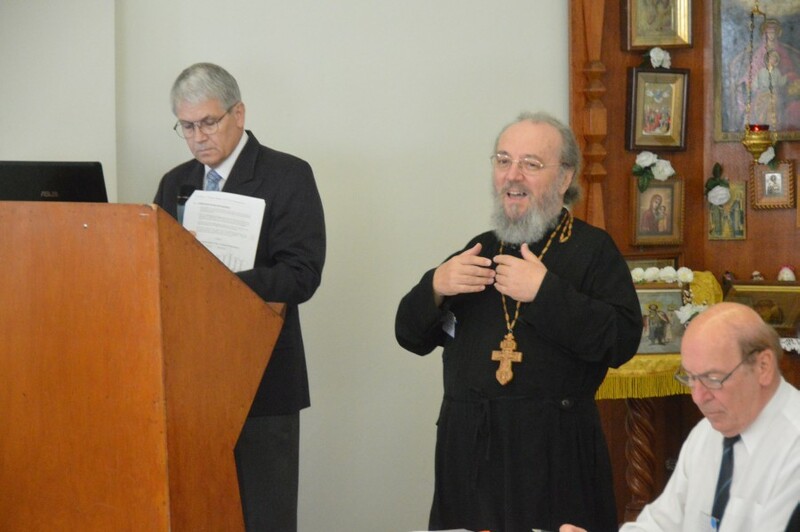 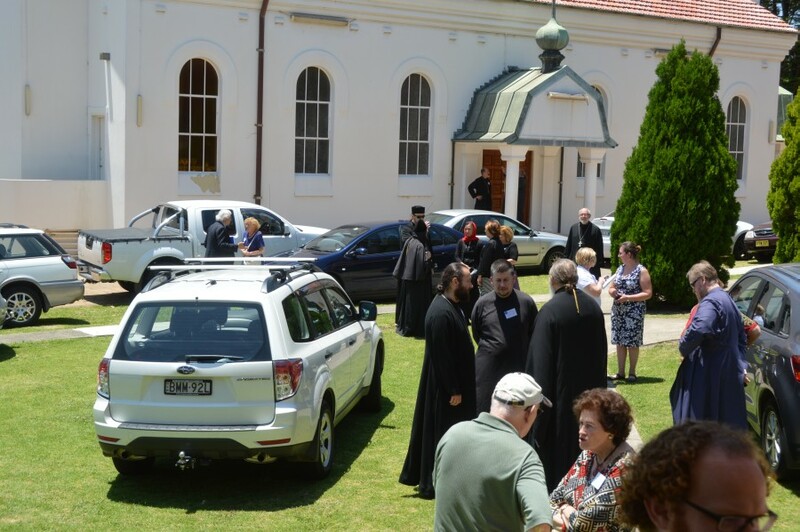 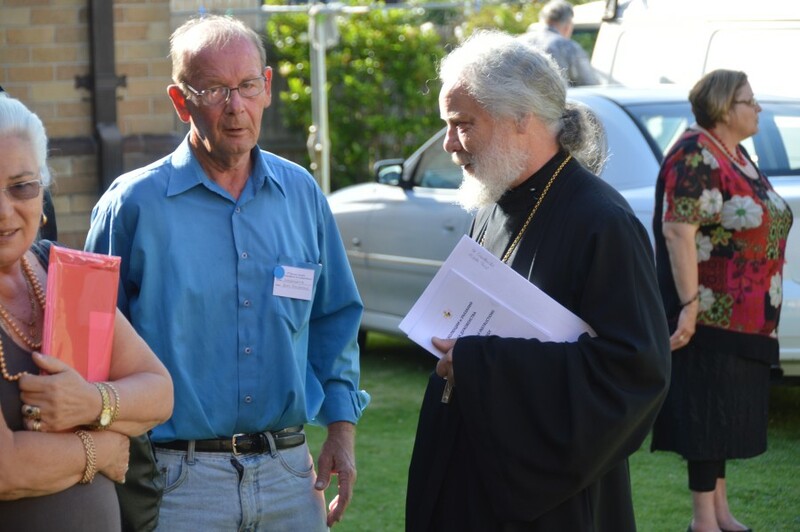 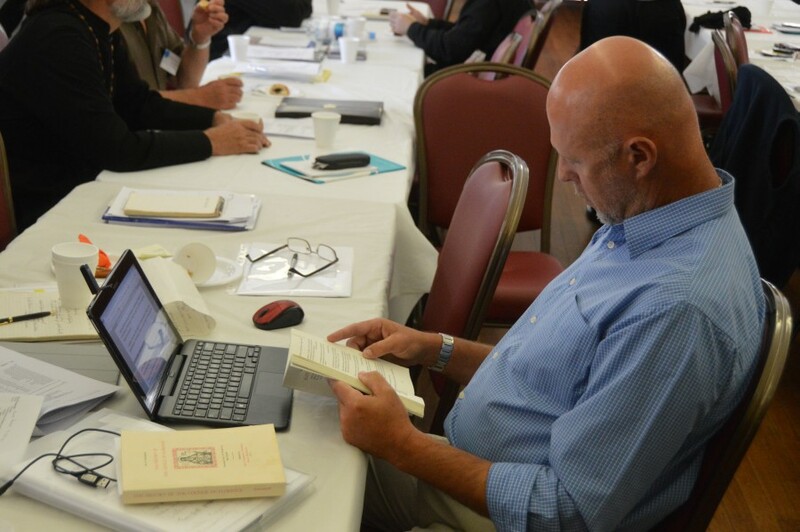 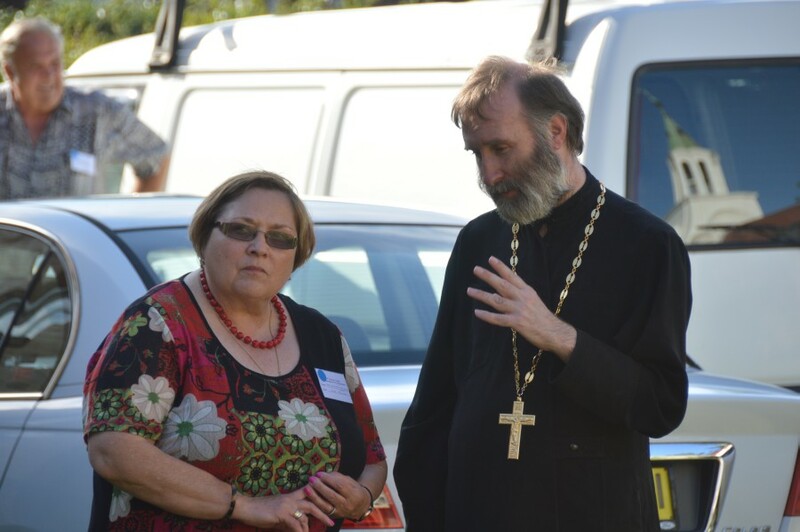 Finally, having care for the Deanery of New Zealand, the Assembly wishes to assist in developing and strengthening the spiritual life of the Deanery by funding deanery conferences and providing necessary support to ensure New Zealand clergy participate fully in pastoral and Diocesan conferences in Australia.